No.765 Squadron formed at RNAS Lee-on-Solent on Nay 24th 1939 as a Seaplane School and Pool squadron, Lt. Cdr H.C. Ranald RN in command. Initially equipped with Walrus amphibians, Seafox and Swordfish Seaplanes the new squadron was task with training pilots in seaplane techniques and to provide a reserve for catapult squadrons. In February 1940 two Blackburn Rocs fitted with floats were received; the intimation was to evaluate them for use by front-line squadrons but the plans were dropped. Lt. Cdr (A) H..L McCulloch RN took over as commanding officer on April 8th but left on July 12th to take over as C.O. of 764 squadron (Seaplane Flying Training Course Part I I)., Lt. Cdr (A) L.B. Wilson RN was appointed as his replacement. There were numerous flying incidents while at RNAS Lee-on-Solent, most involving Walrus; one resulted in a fatality. Midshipman P.L. Atkinson died on May 9th when Walrus L2225 sank in the Solent, alighting on the water after a training flight with the undercarriage down the aircraft overturned and sank. The squadron moved to RNAS Sandbanks, in Poole Harbour on August 26th 1940 and its tasking changed, it was now the Seaplane Flying Training Course Part I - basic Seaplane training. On completion of this course trainees went to RNAS Lawrenny Ferry, near Milford Haven, to undertake Part II. On arrival at Sandbanks Lt. Cdr Wilson was appointed as dual Officer-in-Charge of the Air Station and C.O. of 795 squadron. There were two more squadron fatalities on October 7th 1940, this time due to enemy action; an unidentified Walrus was despatched on a rescue mission but was shot down 7-8 miles South of Anvil Point on the Hampshire coast, Lt M.C. Hoskin and Lt T.E. Rose-Richards were both missing in action, presumed killed. The Swordfish and Rocs were withdrawn by June 1941; the first of a small number of larger American built Kingfisher seaplanes arrived in June 1942 when the Seafoxes were finally retired. Both the Walrus and the Kingfisher were prone to particular types of accidents; the Walrus had a weak undercarriage and often one oleo leg collapsed while taxiing up the slipway or on the parking apron. Tthe Kingfisher could capsize without warning in the right conditions, some during engine start-up tied to the mooring buoy, and its much large profile and weight made it difficult to manoeuvre at slow speeds water taxiing often resulting in wing tips or outrigger floats striking the jetty. 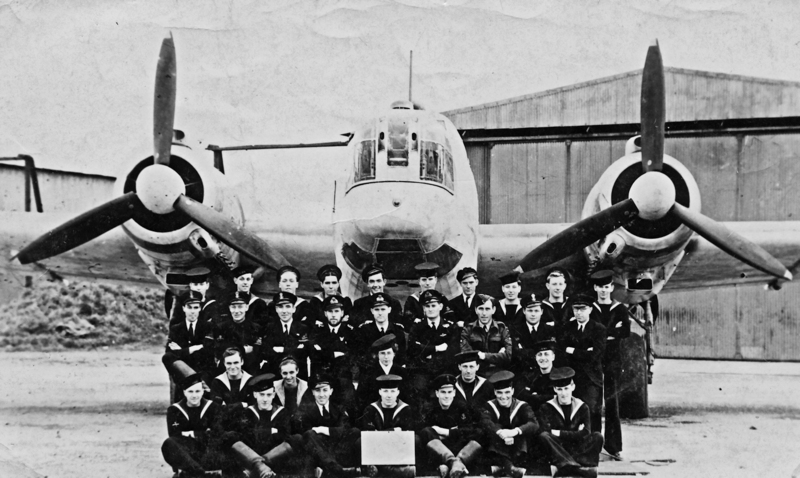 The personnel or a new No.765 squadron assembled at RNAS Charlton Horethorne in early February 1944 and the squadron officially reformed on February 10th as a Travelling Recording Unit under the command of Lt(A) D.H. Coates RNVR, initial equipment issue was to be a number of Avenger Torpedo Bombers. The fledgling squadron moved to RNAS Lee-on-Solent on March 18th before moving to RNAS Worthy Down on one month later on April 18th. On May 31st it departed for RNAS Stretton were it remained during June. Returning to RNAS Lee-on-Solent at the start of August 1944 the squadron re-equipped with 3 ex-Coastal Command Wellington GR.XI maritime recognisance aircraft fitted with ASV Mark II mast radar. The first aircraft, MP504 was taken on RN charge at Lee-on-Solent on August 4th 1944. A forth aircraft arrived in December 1944, a Wellington T.XVII training aircraft equipped with nose mounted Air Intercept radar. With its new equipment the unit's main tasking was to record the efficiency of radar units, but the aircraft were also capable of long-range reconnaissance and a number of experienced photographic staff were attached to the squadron for this role. The squadron met moved to RNAS Twatt in the Orkneys on September 30th operating there until November 10th when it flew south again, this time to RAF Hornchurch, via RAF Eastchurch, arriving on the 14th. Here the task was to provide naval co-operation in liaison with No.567 Anti-Aircraft Cooperation Squadron; after the end of the war in Europe the task was no longer needed and the squadron moved to RAF Manston on June 14th 1945. A new commanding officer, Lt (A) S.C. Abel RNVR, arrived on August 14th 1945 to take charge of the squadron which was now re-tasked to operate as a transport squadron. It was re-equipped with 3 Wellington B. X fitted with bench-type seats for transporting troops; with these it flew out to RNAS Hal Far, Malta on October 6th. Here it operated a ferry service to various parts of the Mediterranean to collect servicemen for return to Malta for embarkation home. Lt(A) H.E. Rumble RNVR took over as commanding officer on February 4th 1946 and trooping operations continued at RNAS Hal Far until April 1946 when its task was complete. During April some fighter affiliation exercises were conducted with RAF Spitfires, during one such exercise on 5th tragedy struck; at about 11:15 a.m. on Friday April 5th Wellington B,X, HE274 , while cruising at a height between 4,000 and 5,000 feet over Rabat, Malta banked 20° to Port and dove into the ground. Despite the pilot’s efforts to avoid the residential area the aircraft impacted on St Publius Street and exploded, all four crew members and 16 civilians were killed. This was the first air disaster in Malta of the post-war period and the only major crash to befall the squadron; HZ470 had crashed on take-off due to the loss of power in its starboard engine on Tuesday March 26th but the crew were recovered safely. The squadron disbanded at Hal Far on April 230th 1946. 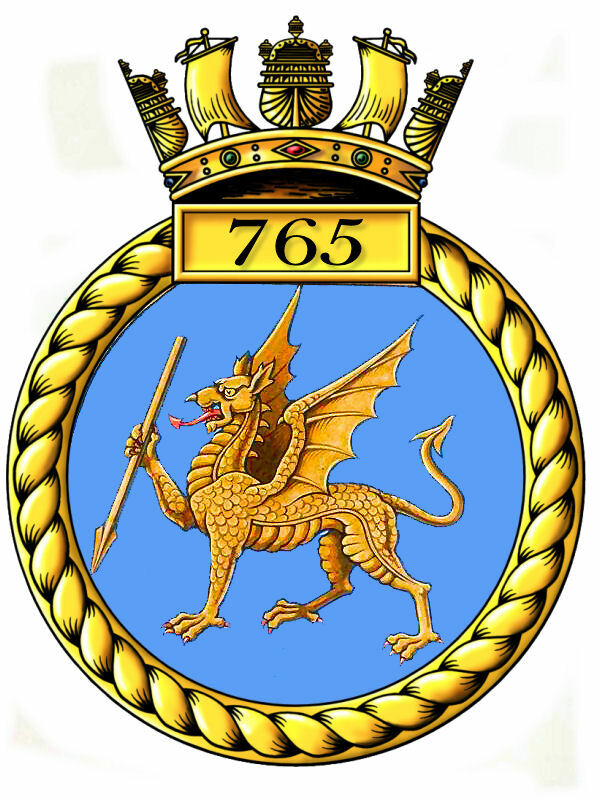 No.765 reformed at RNAS Culdrose on 7 February 1955 as a Piston Engine Pilot Pool squadron, Lt. Cdr J.I. 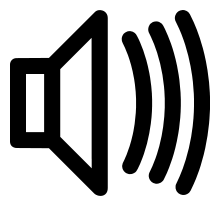 Baker RN in command. Equipment comprised of Firefly F.I, AS.7, T.2 and T.7, supplemented in May 1955 by Oxford T.2s. Pilots appointed to the squadron trained on these aircraft to maintain their flying qualification, conducting flights as far afield as RNAS Donibristle in Scotland. Lt. Cdr D.W. Winterton RN took over as commanding officer on December 1955. Additional aircraft began to arrive during February 1957, Sea Balliol T.2Is and Sea Devon C.20s replaced the oxfords for twin engine flying, and Lt. Cdr W.H. Gunner RN arrived to assume command on Match 8th but the squadron was disbanded on 25 March 1957, its task being shared between Nos.750 and 796 Squadrons.